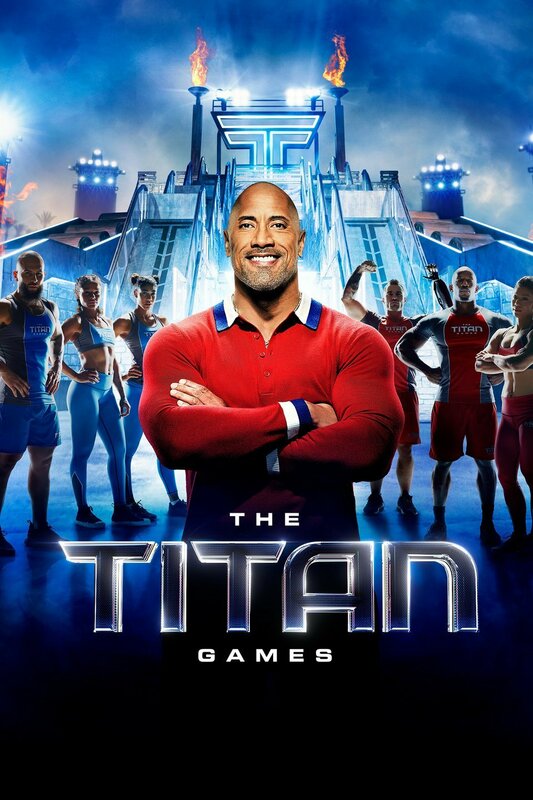 Asked to elaborate on CEO Josh Sapan’s mention of a third zombie outing, COO Ed Carroll said the spinoff is in “active development.” He declined to offer many more specifics, including whether it would fall under an existing distribution agreement with Hulu. 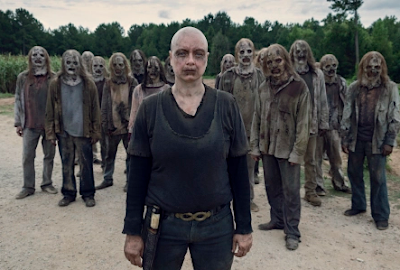 A new TWD series comes as the mother-ship show has seen a slew of departures such as Andrew Lincoln & Lauren Cohan & series-low ratings in its 9th season. Additionally, as more crossovers are in the works with spinoff Fear the Walking Dead, Lincoln is set for a series of TWD movies and Black Panther star Danai Gurira will be easing down her TWD presence in the show’s upcoming 10th season. 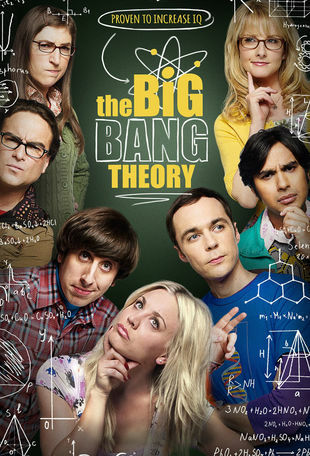 Carroll asserted that the inevitable fade of the original show should not obscure its status as the No. 1 series on cable and the No. 2 drama on TV behind NBC’s This is Us. CBS Sets Spring Release Date for The New "Twilight Zone"
A dimension as vast as space and as timeless as infinity is coming exclusive to CBS All Access this spring. CBS has officially revealed that The Twilight Zone will premiere on Monday, April 1. 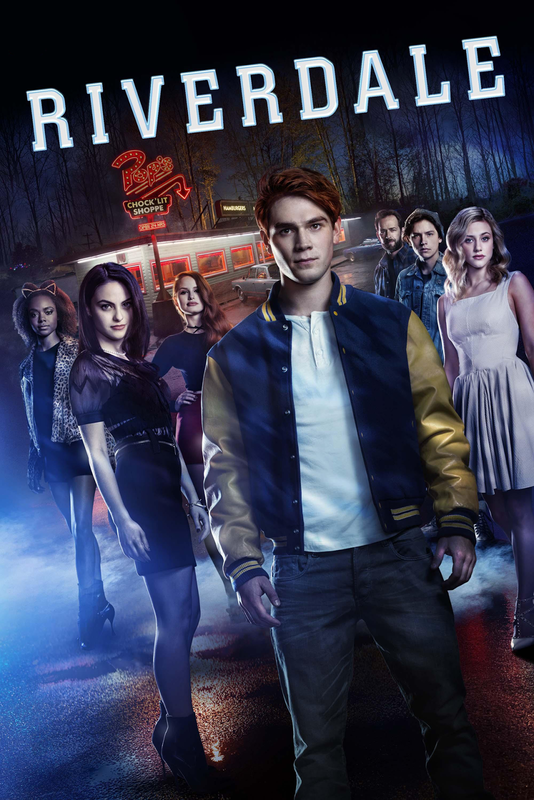 The anthology series will debut with two episodes, and the following episodes will subsequently launch weekly on Thursdays beginning April 11. 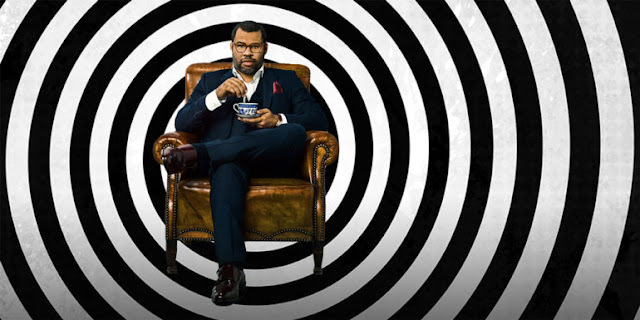 As previously announced, Jordan Peele is hosting and narrating The Twlilight Zone, and while the details of the episodes remain shrouded in mystery, the cast includes Ike Barinholtz, John Cho, Lucinda Dryzek, Taissa Farmiga, Greg Kinnear, Luke Kirby, Sanaa Lathan, Kumail Nanjiani, Adam Scott, Rhea Seehorn, Alison Tolman, Jacob Tremblay, Jefferson White, Jonathan Whitesell, Jessica Williams, DeWanda Wise and Steven Yeun. Peele will also produce via his Monkeypaw Productions along with Simon Kinberg‘s Genre Films and CBS Television Studios. Peele and Kinberg will serve as executive producers alongside Win Rosenfeld, Audrey Chon, Rick Berg, Greg Yaitanes and Carol Serling, the widow of original Twilight Zone creator Rod Serling, who hosted and narrated the original series. “Too many times this year it’s felt we were living in a twilight zone, and I can’t think of a better moment to reintroduce it to modern audiences,” Peele when the project was announced. And he’s is definitely a fan of the classic series, the filmmaker recently revealed that his upcoming doppelgänger horror movie Us was inspired by the iconic Twilight Zone episode ‘Mirror Image’. ““It’s terrifying, beautiful, really elegant storytelling,” Peele says, “and it opens up a world. It opens up your imagination,” Peele told Rolling Stone of the episode. 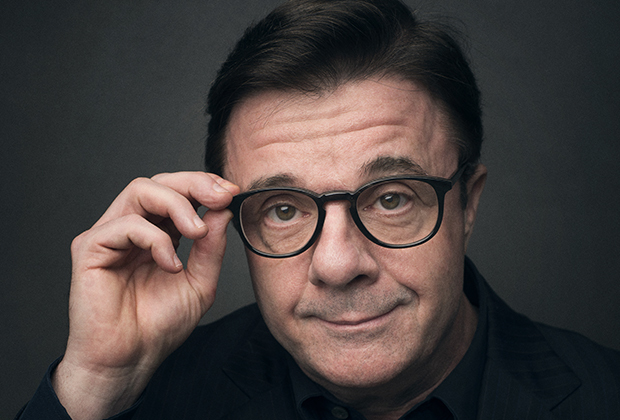 Tony winner Nathan Lane has been tapped for a lead role opposite Daniel Zovatto and Natalie Dorme in Showtime’s upcoming series Penny Dreadful: City of Angels, a followup to Penny Dreadful from the original series’ creator, writer and executive producer John Logan. A spiritual descendant of the story set in Victorian-era London, the next chapter will employ a new vision, new characters and storylines. It opens in 1938 Los Angeles; a time and place deeply infused with social and political tension. When a grisly murder shocks the city, Detective Tiago Vega (Zovatto) is embroiled in an epic story that reflects the rich history of Los Angeles: from the building of the city’s first freeways and its deep traditions of Mexican-American folklore, to the dangerous espionage actions of the Third Reich and the rise of radio evangelism. Before long, Tiago and his family are grappling with powerful forces that threaten to tear them apart. Lane will play Lewis Michener. A veteran officer in the LAPD, wise to the ways of the world and ruthless in pursuit of his goals, Lewis becomes the partner and mentor of young Tiago Vega (Zovatto). The cast also includes series regulars Jessica Garza and Johnathan Nieves. Logan is the series’ creator, writer & executive producer. Michael Aguilar also executive produces, with the original’s EPs Sam Mendes & Pippa Harris, both of Neal Street Productions. Logan’s Desert Wolf Productions will produce & James Bagley will serve as co-executive producer. Paco Cabezas is set to direct multiple episodes. Production on the drama series is expected to begin later this year.